 Esd Air Ionization | Bennett and Bennett, Inc.
We begin by discussing the particle contamination issues in gown up rooms. Operating personnel enter gown up rooms to prepare for entry into the final clean room environment where items are processed. Without any static mitigating techniques, the operators and their clothing are statically charged causing substantial particle attraction.